Katia Wolfe is an administrative assistant in the Santa Rosa office. Katia comes to us with years of administrative and design experience, having worked in Napa in the real estate development and wine label fields. 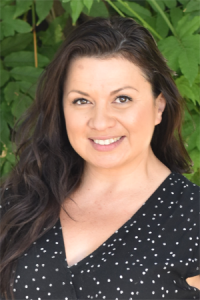 Since moving to Santa Rosa in 2011, Katia has been a freelance graphic designer and currently serves on the boards of two non-profit organizations. Her expertise in such a wide array of skill areas makes her the perfect fit to wear many hats at W-Trans.